ComeSys Europe Ltd design and manufacture electronic control systems for a variety of vehicles and industrial applications. They had been experiencing a significant increase in order volume and wanted to ensure that their systems for planning and scheduling the work through their business were as effective as possible. The last thing that ComeSys wanted was to increase the volume of sales running through their business and not to be able to deliver on time. In essence they wanted to deliver on time without the guesswork needed – they wanted to remain in control of their business. Developed a master production scheduling (MPS) tool that allows ComeSys Europe Ltd to view their business’ capacity into the future, to improve decision making on when to manufacture orders. Implemented a ‘Sunrise’ meeting to ensure all of the key functions of the business were focussed on the results required for that day. Upgraded the contract review process so that all orders are fully prepared prior to entering the manufacturing phase. Defined effective routines of working that improved material supply and coordination of the various functions in the business. 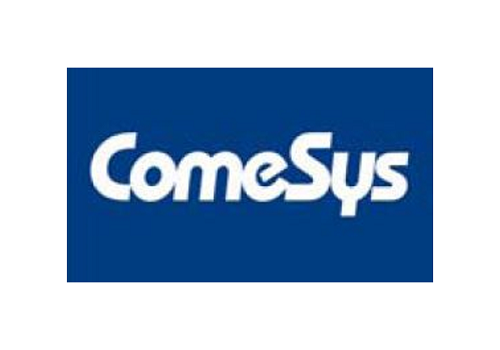 Worked with the staff at ComeSys Europe Ltd to define and implement key performance indicators that were relevant and effective for the needs of the business. Since doing this work Comesys Europe Ltd have experienced a number of performance improvements that this work has contributed towards. 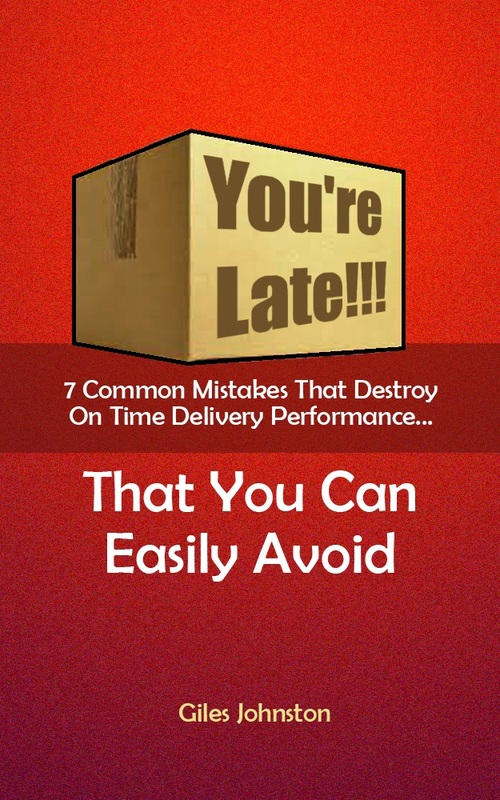 The most notable improvement was the gain of 50 percentage points in terms of on-time delivery performance. So, with our help, Comesys Europe Ltd have instilled some new disciplines and revised their approach to scheduling within their business. This has put them back in control of their business as it experiences growth in sales volume, the other functions of the business now link up thanks to the daily production meeting and they’re no longer getting caught out by being too busy to do the right things at the right time.